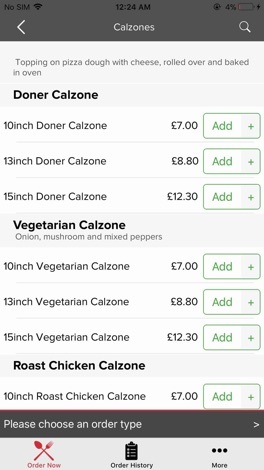 Order food online in Milford Haven! It's so easy to use, fast and convenient. Try our new, online website which contains our entire takeaway menu. 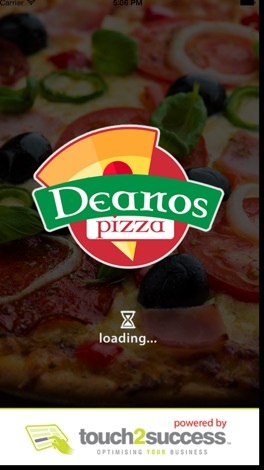 The Deanos Pizza is located in Milford Haven, South Wales. Here at Deanos Pizza we are constantly striving to improve our service and quality in order to give our customers the very best experience. As a result, we are finally proud to unveil and introduce our latest improvement, our new online ordering website! 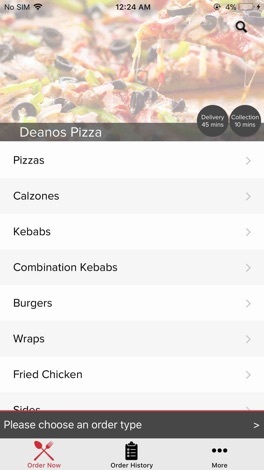 You can now relax at home and order your favourite, freshly prepared meals from Deanos Pizza, online. You can even pay online! 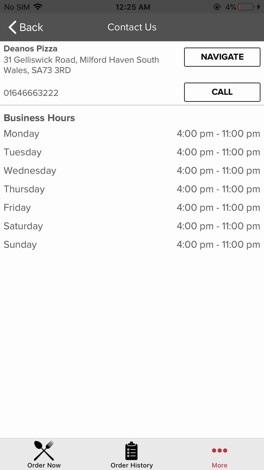 A wine and liquor store located in 5665 John F. Kennedy Blvd, North Bergen, NJ 07047, USA With the App you can browse for the wines & spirits available in the store, and also order a delivery or pickup. Connect and engage with Acts 321 through our official mobile app! Download the app to discover media content, read the Bible, take sermon notes, register for events, conveniently donate and learn more about our ministry.